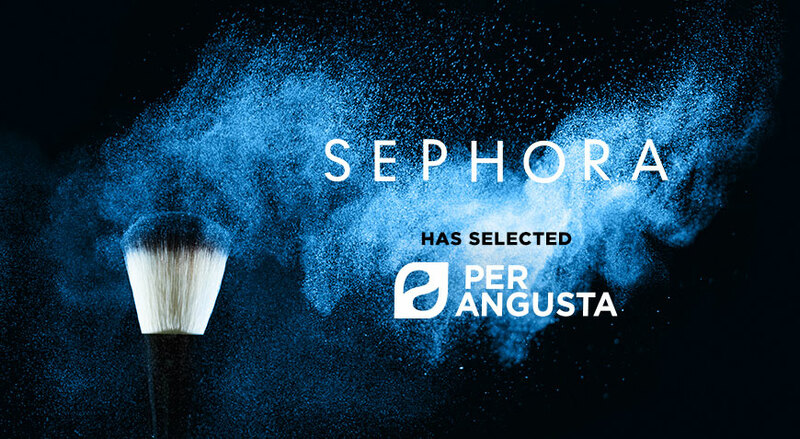 SEPHORA has decided to deploy the PER ANGUSTA solution to manage its indirect spend in Europe and in Middle East and facilitate the monitoring of its performance in connection with the Finance Department. In the course of its global strategy of consolidation and optimization of its Indirect Spend, SPEHORA EME (Europe Middle East) has decided to select and deploy the Per Angusta eProcurement solution, with an objective to structure its Project Management processes, to monitor its Performance, and to report its Purchasing activities. Since it is totally intuitive and easily deployed, Per Angusta will enable to accelerate direct exchanges with Finance and the other internal customers, thereby enriching the buyers’ capacity to respond to their needs and generate significant value in a transparent, sustainable and shared manner. This approach will accelerate the extension of the coverage of the Indirect Spend organisation, with more mutualisation and sharing of best practices across the different countries. Moreover, Per Angusta will provide a more dynamic and collaborative management of the purchasing activities and strategies. Per Angusta is a SaaS Procurement performance management software. It is built by buyers, for the buyers. Our solution is more robust and collaborative than Excel. Thus, you don’t need to waste time consolidating Excel files to track and report on your results anymore. Per Angusta complements usual e-solutions (eProcurement, eSourcing) by filling a gap in their features and being faster to roll out, easier to use.